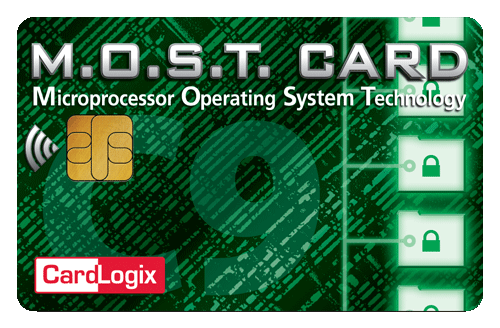 CardLogix offers a wide range of dual-interface and hybrid/combination smart card options. Customized to your unique requirements, CardLogix will walk you through your options. Contact us today to discuss your card program.